Emory Ware is CEO/Owner of TAB Jacksonville and Business Partners Alliance. 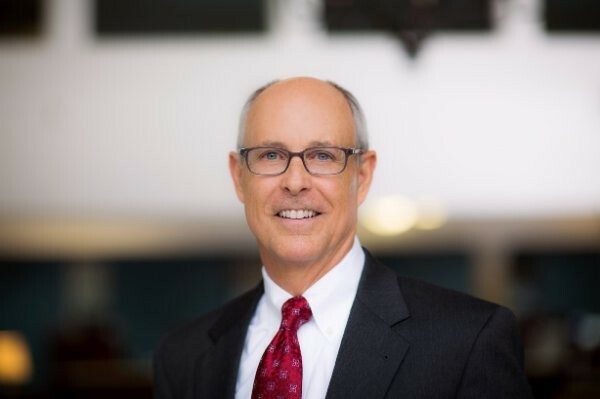 With over 30 years of executive level business experience in banking and business ownership, Emory and his organization offers business consulting, peer advisory boards and coaching, specializing in business management, corporate finance, organizational development, operational processes and strategic planning. Emory has served in many executive positions in the banking industry as well as a partner in an oil distribution /convenient store company, where his primary focus was on Corporate finance, Operations and sales. Emory attended Western Carolina University where he earned a BSBA degree in Finance and Management. Since joining TAB we have been able to identify our niche in the market and now the company is being run like a real company with focus and clarity as to where we are going and an actual plan on how we’re going to get there. Our company is poised to grow in size and wealth beyond my expectations and with TAB I will be able to sleep at night in the process. Our TAB Board members and facilitator have helped us deal with the on-going business issues we have faced over the years as a laser job shop. They have worked with us to plan strategically and helped ensure we are secure during the economic downturns and to capitalize on our strengths and grow in a controlled and targeted way. Our three partners now work together much more effectively as a team making all our working time more pleasurable. I am glad I found TAB. The best business decision that I’ve ever made (besides opening my store) was to join the TAB Board. It taught me how to structure and formulate basic fundamental policies and procedures; it has helped me sharpen my vision for future business and personal goals. The TAB Board provides a safe place to bounce around ideas and receive honest, creative solutions to important business challenges. Coaching sessions are professional, focused and very enlightening. They have helped me work on my business and not in my business. My recommendation – JOIN!"